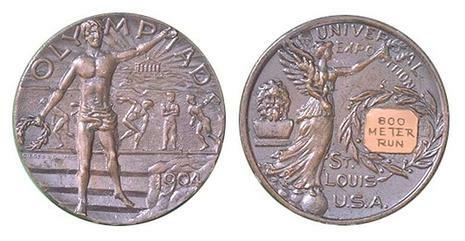 The 1904 Summer Olympics, officially known as the Games of the III Olympiad, were an international multi-sport event which was celebrated in St. Louis, Missouri, in the United States from July 1, 1904 to November 23, 1904, at what is now known as Francis Field on the campus of Washington University in St. Louis. 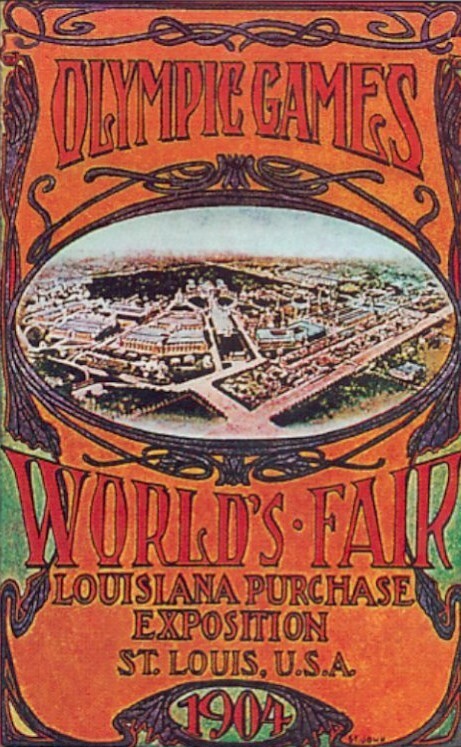 The city of Chicago had won the original bid to host the 1904 Summer Olympics, but the organizers of the Louisiana Purchase Exposition in St. Louis would not accept another international event in the same time frame. The exposition organization began to plan for its own sports activities, informing the Chicago OCOG that its own international sports events intended to eclipse the Olympic Games unless they were moved to St. Louis. Pierre de Coubertin, the founder of the modern Olympic movement, gave in and awarded the games to St. Louis. 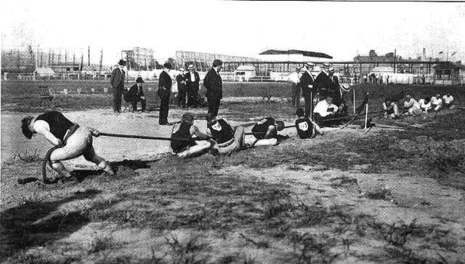 St. Louis organizers repeated the mistakes made at the 1900 Summer Olympics in Paris. Competitions were reduced to a side-show of the World's Fair and were lost in the chaos of other, more popular cultural exhibits. 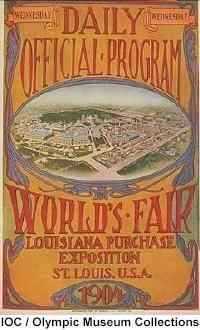 David Francis, the President of the Louisiana Purchase Exposition, declined to invite anybody else to open the Games and, on July 1 did so himself in a scaled-down short and humdrum "ceremony". Officially, the games lasted for four and a half months; in fact, James Edward Sullivan tried to hold an event every day for the duration of the fair. The Olympic caliber events were again mixed with other sporting events, but whereas Paris hardly ever mentioned them, Sullivan called all his sports events "Olympic." 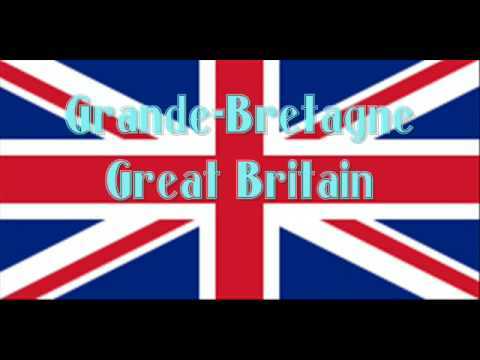 The IOC later declared that 94 of these events were Olympic. The participants totaled 651 athletes - 645 men and 6 women representing 12 countries. However, only 42 events (less than half) actually included athletes who were not from the United States. The actual athletics events that formed the bulk of the recognized Olympic sports were held from Monday, August 29 to Saturday, September 3rd. Unfortunately, St. Louis was hosting the Louisiana Purchase Exhibition (a large fair celebrating the 100th anniversary celebration of the Louisiana Purchase) at the same time as the Olympic Games. Again, having a city hosting a large fair plus the Games hurt the Olympic Games. There was an uproar about the marathon. After Fred Lorz (United States) was seized with cramps during the marathon, he was picked up by a car, which after chugging along for a little while, broke down about five miles from the stadium. 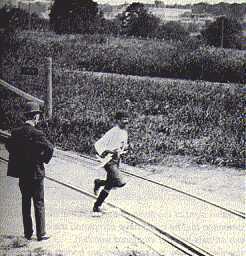 Feeling much better, Lorz walked into the stadium and, to his surprise, was hailed as the winner of the marathon. Lorz was almost crowned with the olive wreath before the truth was discovered.